This recipe is too good to not share again. 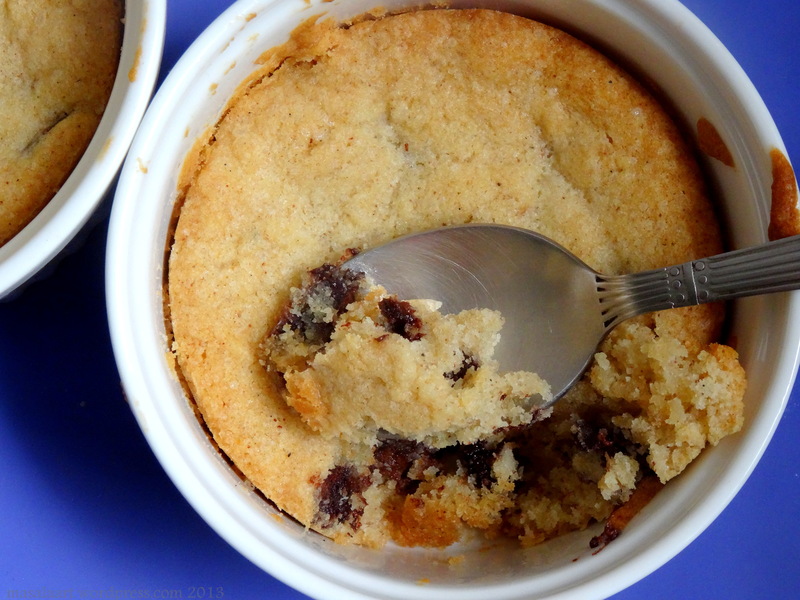 The best of a blondie, cake and chocolate chip cookie all in one. With all those cookie swaps and assortments cookie boxes during the holidays, it’s nice to mix things up a little and create an individually-portioned dessert cookie. At once melty, crunchy and chewy, this deep dish chocolate chipper is a little hard to beat. Sure, there may be a little extra washing up for the host (with all those ramekins,) but you’re guests will love you for it. Original recipe and post here.